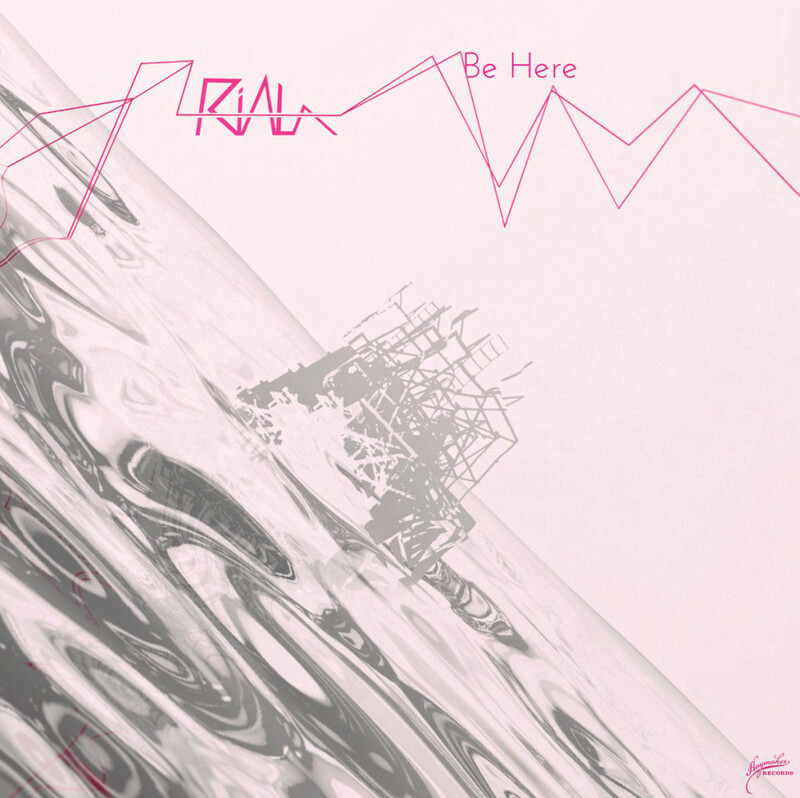 Haymaker Records and Riala invite you to the Vinyl Release Party for the album Be Here | Be There. The vinyl is now available for pre-order but this will be your first opportunity to hold a copy of the awesome milky-clear colored 12-Inch vinyl. The show will be held at Harling’s Upstairs at 3941-A Main Street in Kansas City on Friday, September 4th, 2015 with support from DJ 5-htp, The Author and the Illustrator, and labelmates Jorge Arana Trio. See you at the release party! 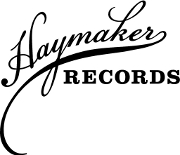 Also, check out the Riala promo video assembled from the Haymaker Records Summer Showcase.